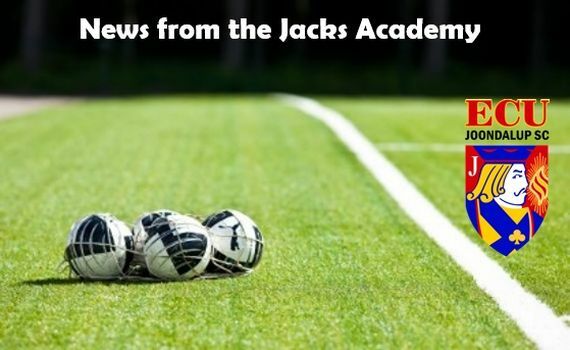 The new Football West Smarter than Smoking Junior League kicks off this weekend, and it’s a big weekend for the Jacks youngsters. 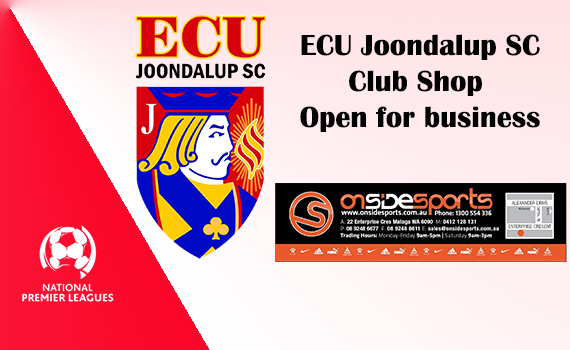 The ECU Joondalup Soccer Club shop is now open for business. 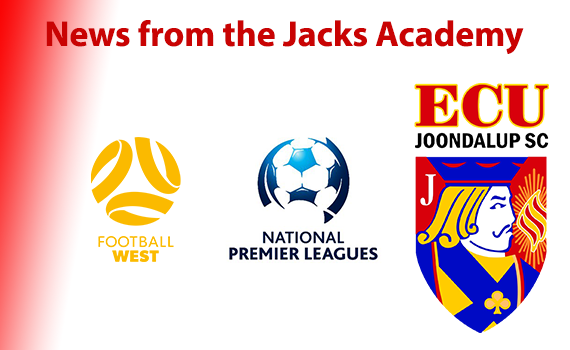 If you can’t get to the Campus this weekend to watch the Jacks take on Perth Glory in Week Four of the NPL WA, then you’re in luck. 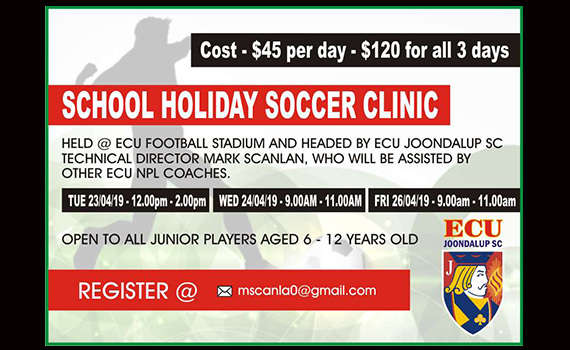 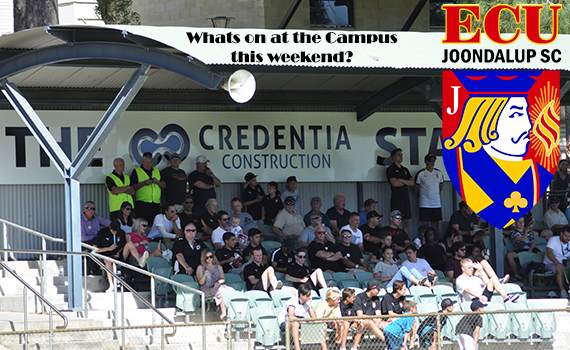 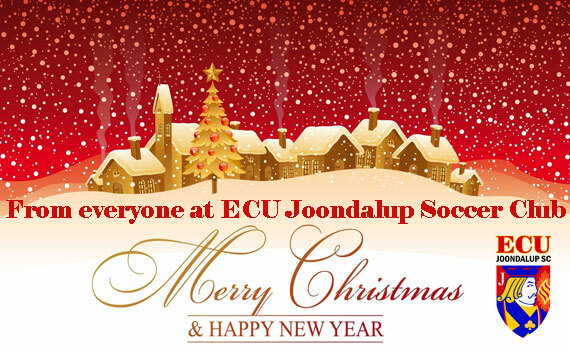 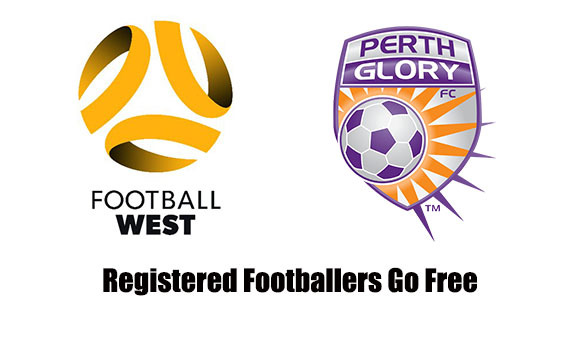 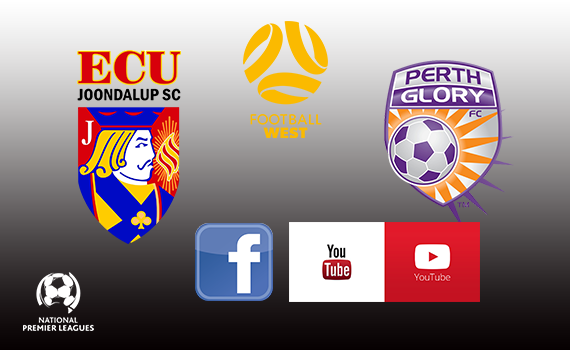 It’s another busy weekend for ECU Joondalup SC this weekend with games all over the weekend. 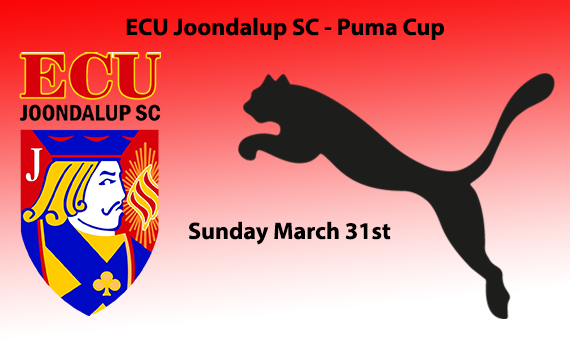 ECU Joondalup Soccer Club will again be holding their annual Pre-season Puma Cup Junior Football Tournament at the end of March.